Big Bang Distribution is a cutting edge drum and percussion equipment and accessory company that is based out of California. 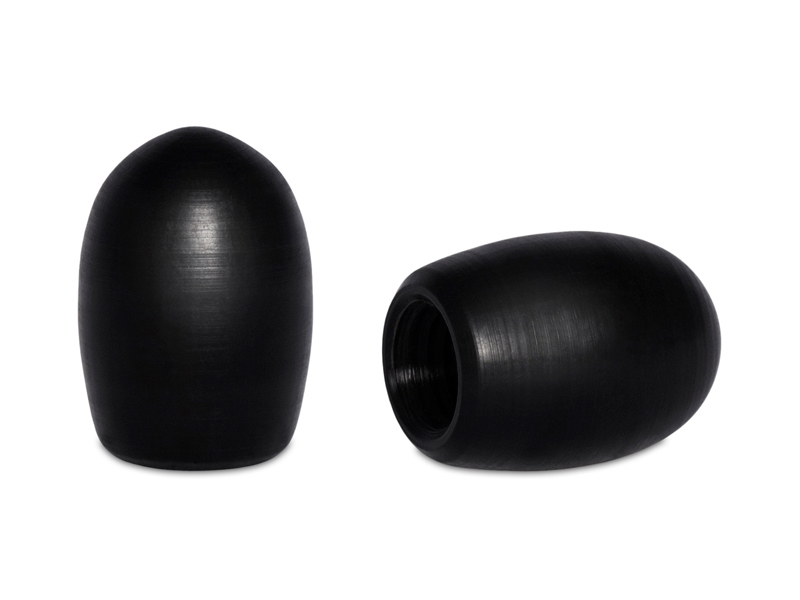 With their use of modern technology they create unique percussion products that enhance the musician experience and enriches their toolbox. 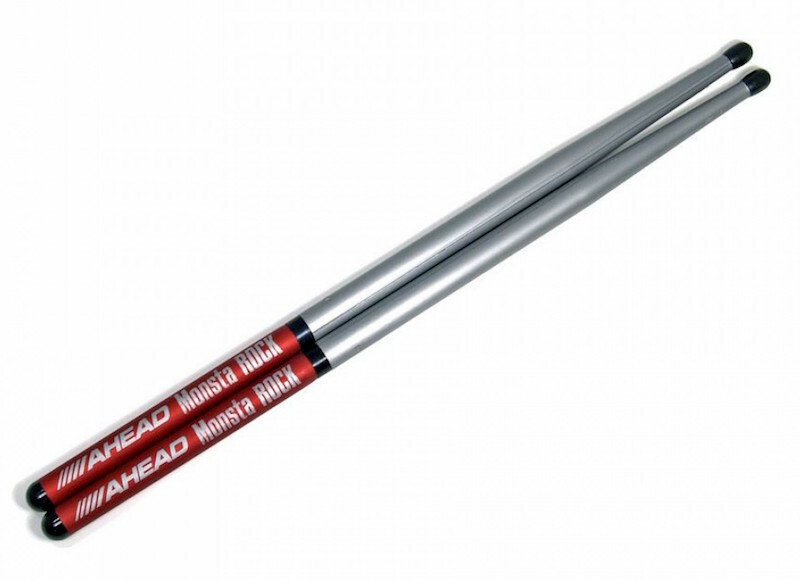 Ahead Drumsticks is one of their signature top brands that is endorsed by today’s best rocks drummers. The Ahead Drumsticks were made famous by their aluminum-shafted drumsticks originally designed by a drummer and Easton employee of the famed Easton-Bell Sports aluminum baseball bats company. Instead of traditional wood drumsticks, the Ahead Drumsticks have specific features that have advantages such as ergonomically tuned handles, precision alloy cores, which guarantees weight and balance variations, super-hard polyurethane replacement covers that protect your sticks and your gear, and a built-in vibration control system (VRS) that reduces hand fatigue and lets you play longer and faster.